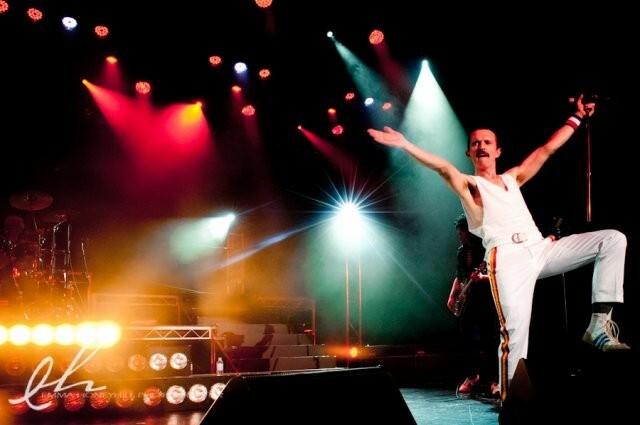 After selling out last year's performance, Black Tie Catering is proud to announce that The Australian Queen Tribute Show will be back for a very special cabaret performance on March 16, 2013 at the Frankston Arts Centre. Widely regarded as one of the best tribute bands in the country, we speak from experience when we say that these guys put on one hell of a show. Your ticket not only gets you admission to the show, but also a two course dinner presented by Black Tie Catering. Drinks will be available at bar prices on the night providing the perfect recipe for a phenomenal Saturday night. Tickets are available from the Arts Centre website or by calling 9784 1060.